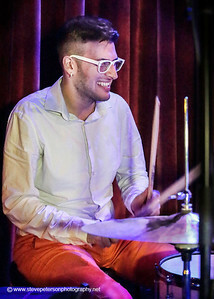 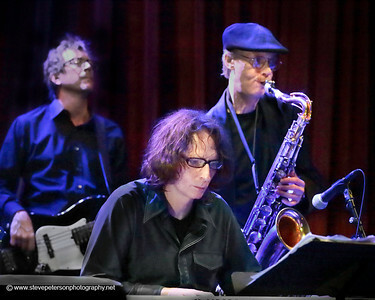 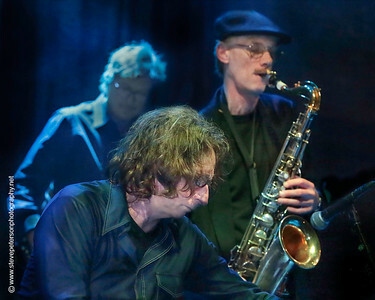 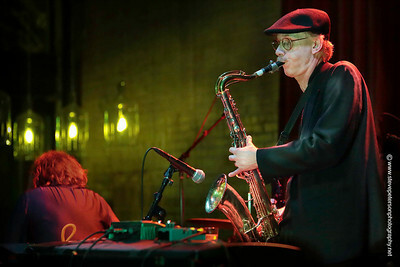 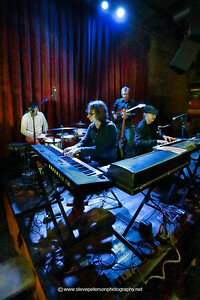 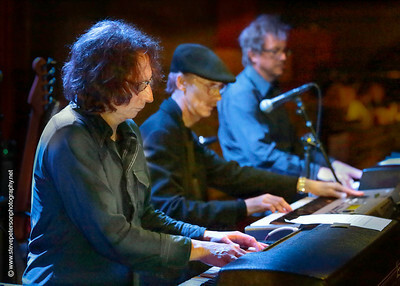 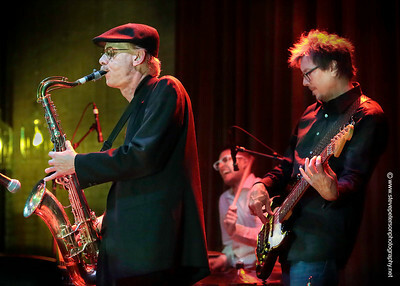 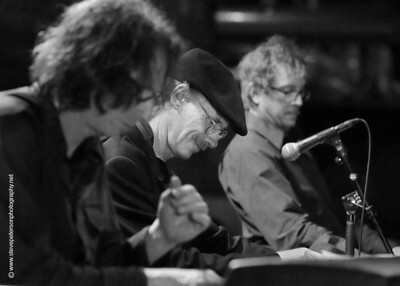 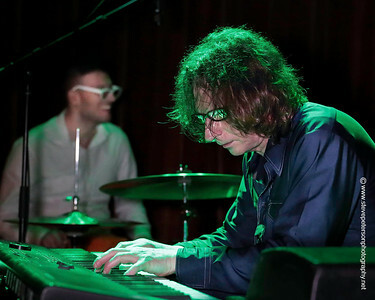 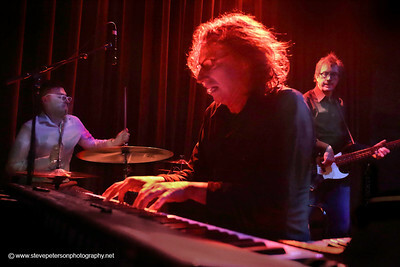 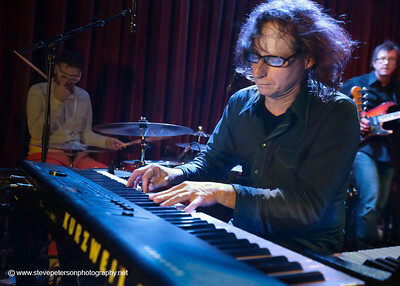 LP Music (Eric Leeds/Paul Peterson) is a jazz/bop/fusion quartet. 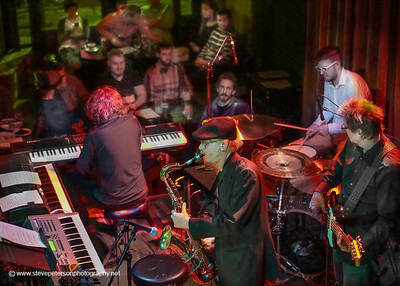 Incendiary tempos, intense soloing, and melodic and rhythmic interplay were the vehicles at the Ice House 4/26/14. 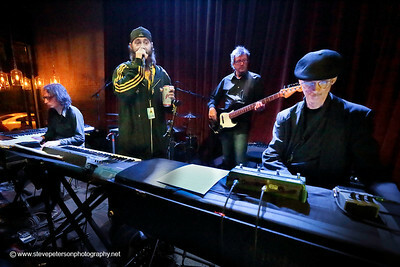 With St. Paul Peterson, Eric Leeds, Peter Schimke and Peter Janjic.